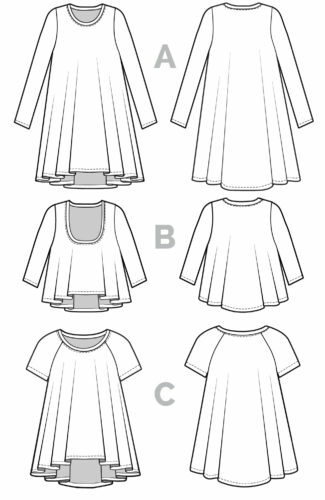 Today’s post is all about installing a tunic or popover placket in your Kalle Shirt & Shirtdress (or any shirt pattern for that matter). 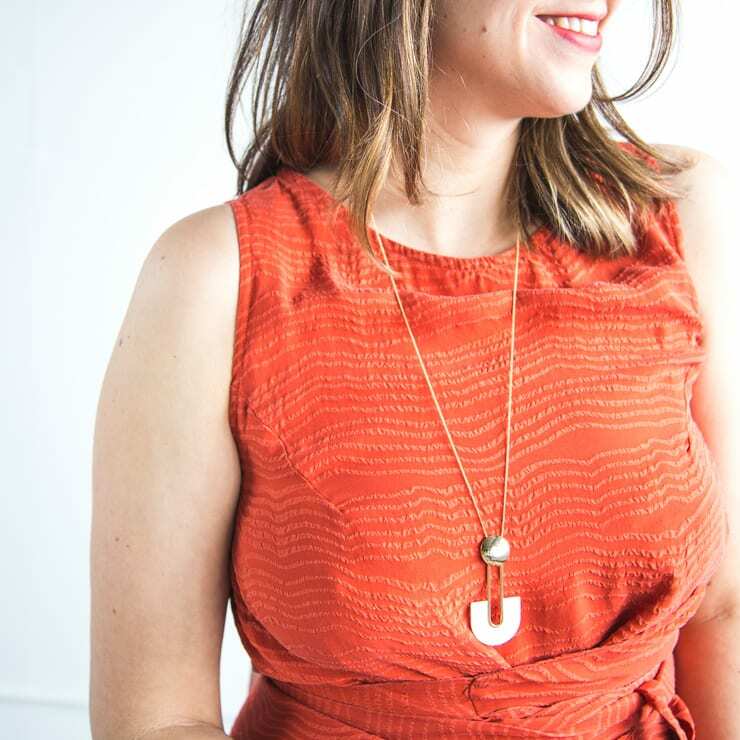 I spent a lot of time working on this pattern piece and its installation and I think we came up with a fairly simple method for sewing it. 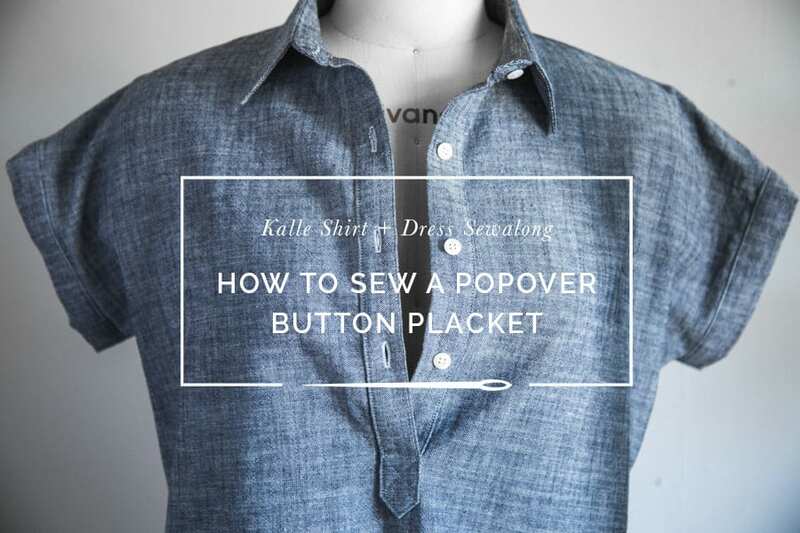 If you’ve ever sewn a traditional tower placket on a shirtsleeve you will feel comfortable sewing a popover placket. 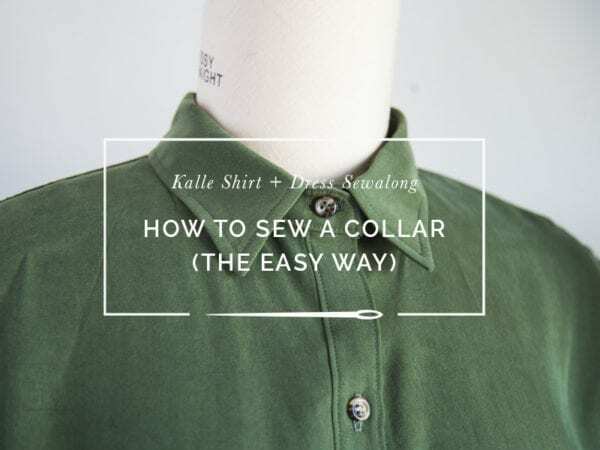 Essentially, you are cutting an opening into your shirt and then inserting a double-sided placket into that opening. 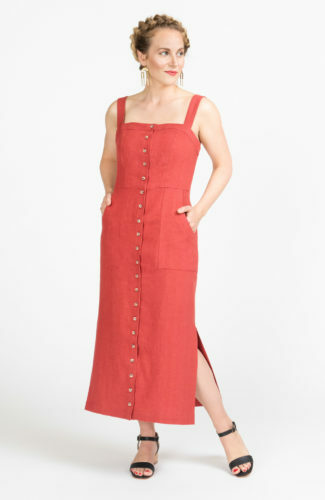 There are quite a few steps but it’s very satisfying to sew, and the finished result is very polished. 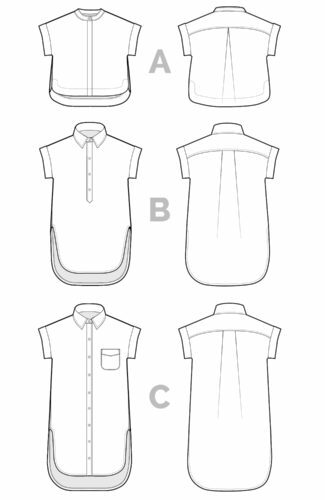 To start, ensure you transfer the placket opening location from the pattern piece onto the shirt. Include the center front line and the diagonal lines in the corners. 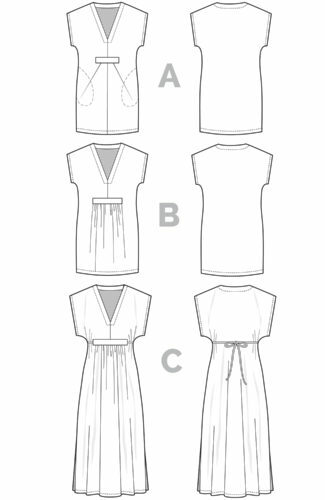 Just like with the hidden placket, you will interface select areas rather than the entire popover placket. 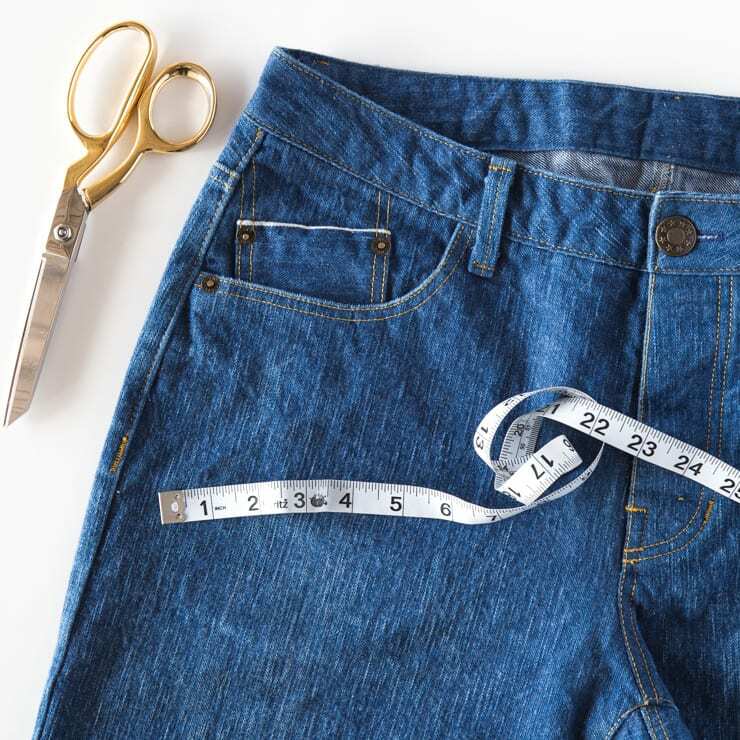 Cut two long strips of fusible interfacing 1” wide and apply them in between the notches, as indicated on the pattern piece. 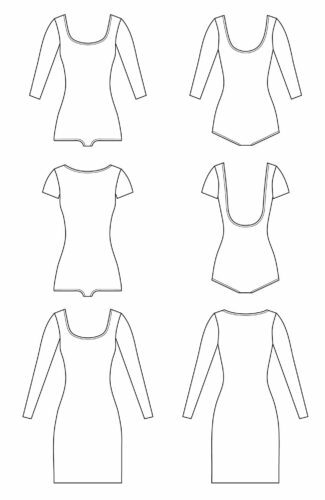 Ensure the opening location is also transferred to the wrong side of the popover pattern piece as well. 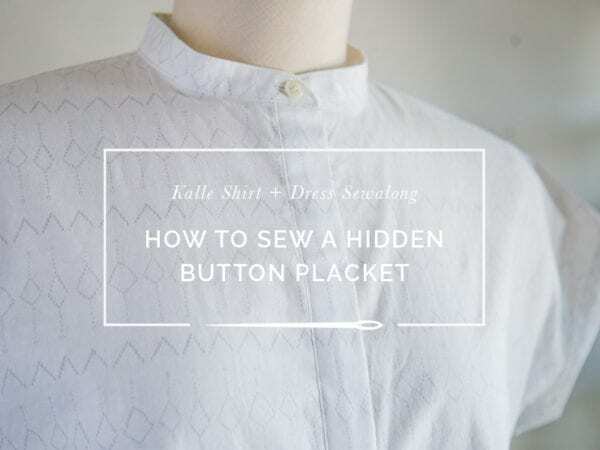 Fold the placket and press along the indicated lines. 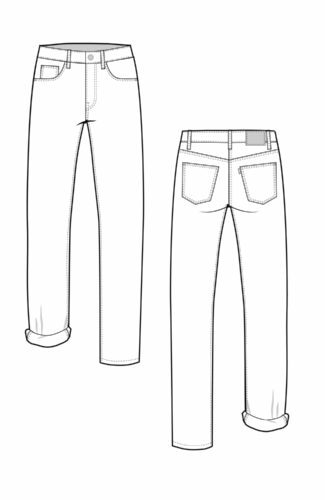 This will make it easier to assemble later; ensure the 3/8” seam allowance is pressed inwards on either side of the placket. 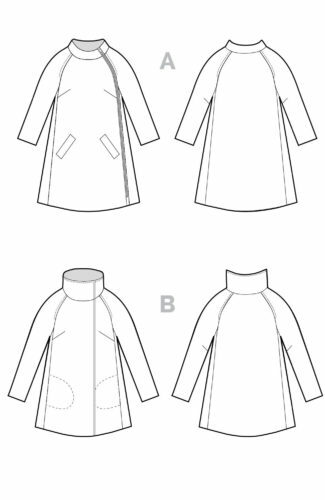 To attach the popover placket to the shirt, line up both pieces with marked openings aligned. 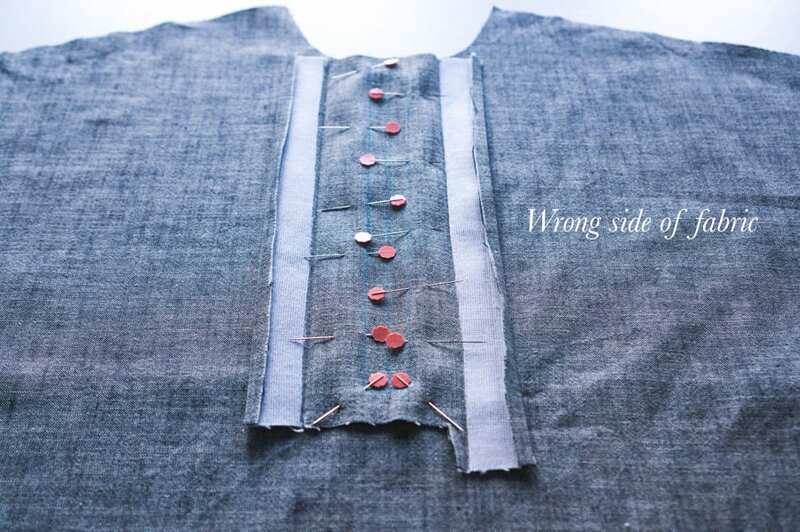 The right side of the placket should be on top or touching the wrong side of the shirt. Pin into place around the perimeter of the opening. 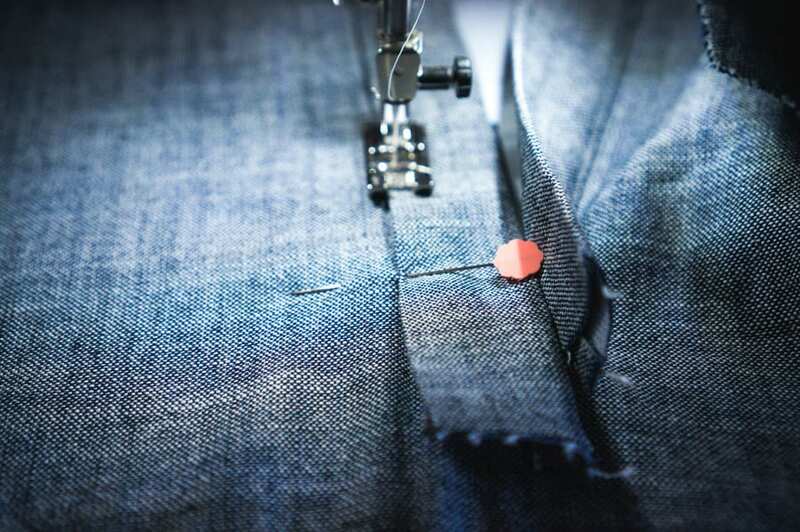 At your sewing machine, sew the shirt front to the placket along the marking you made earlier, ensuring the fabric doesn’t shift and everything stays lined up. 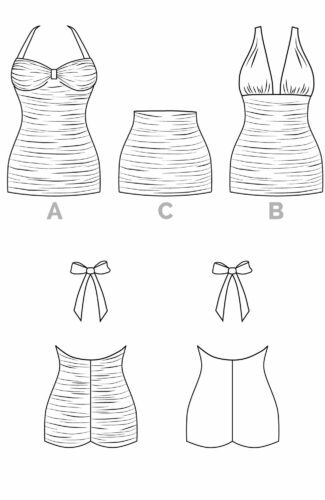 Use a short stitch length, and as you approach the corners, leave your needle down, rotate the fabric, and continue sewing. Here’s the sort of scary part. 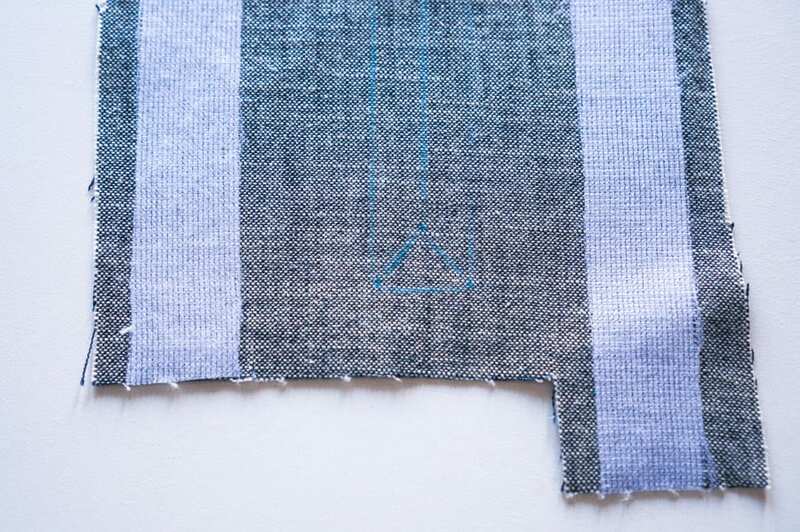 To get the placket on the right side of the fabric, cut down the center of the opening, and then along the diagonal lines to the corners. 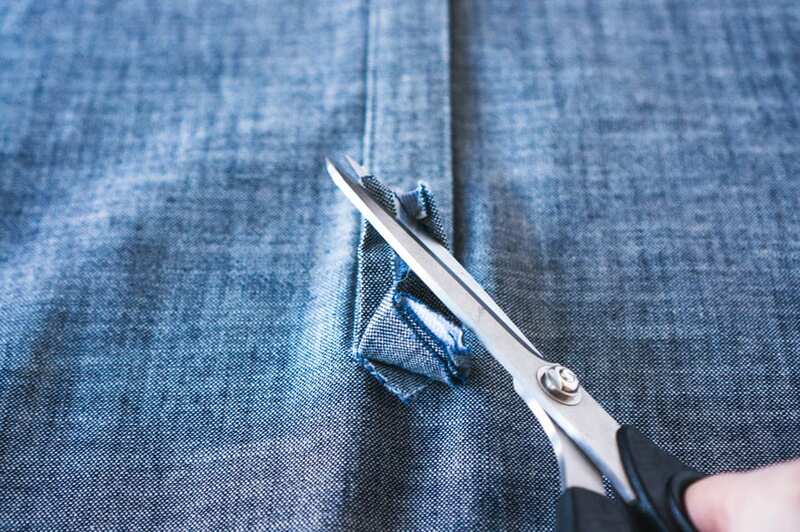 Cut as close as you can to those corners without cutting into your stitching. 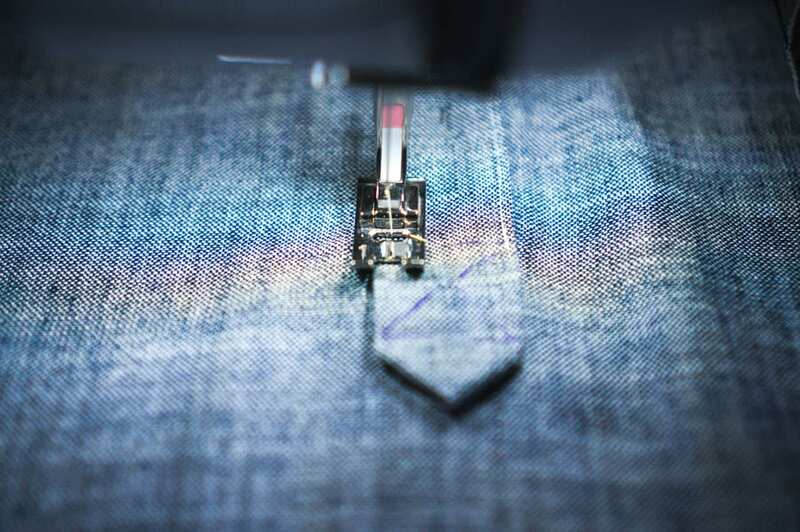 Turn the placket to the right side of the shirt and press around the crisp rectangular opening you just created. 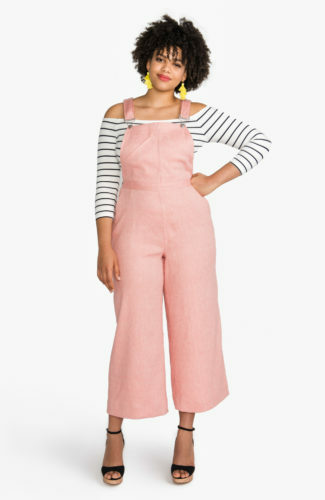 Ensure there is no puckering around the corners. If it’s not flat you may need to go back and clip further into the corner. 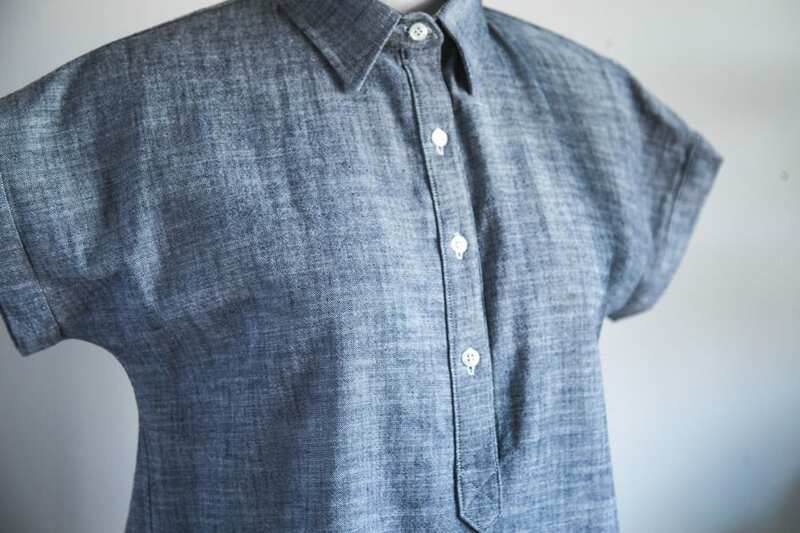 Fold the left placket side (as you are wearing it) over to the center of the shirt. 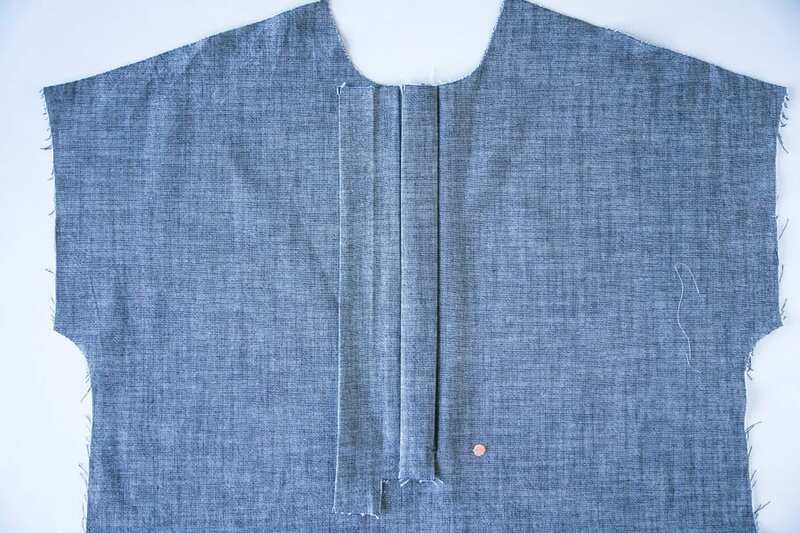 This is the “under” placket and is slightly shorter in length than the corresponding “over” placket. 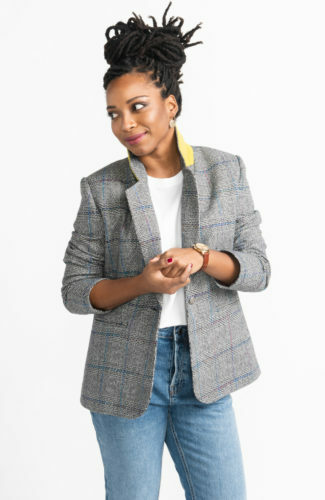 The seam allowance you pressed under earlier should conceal the seam allowance below. 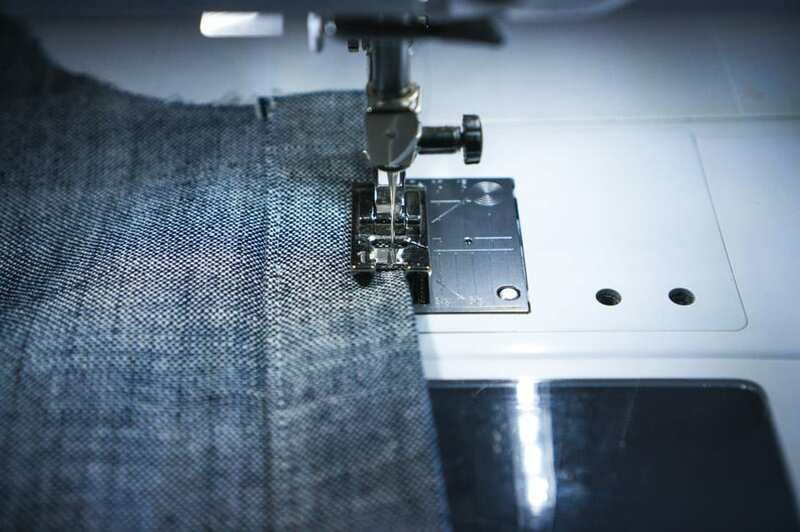 Press thoroughly and grade seams if the fabric is very thick. 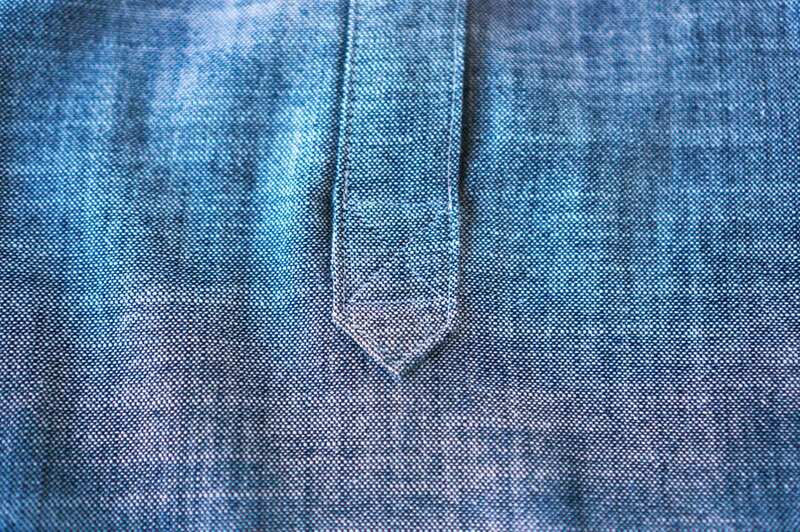 Use a pin to mark the bottom of the shirt opening. 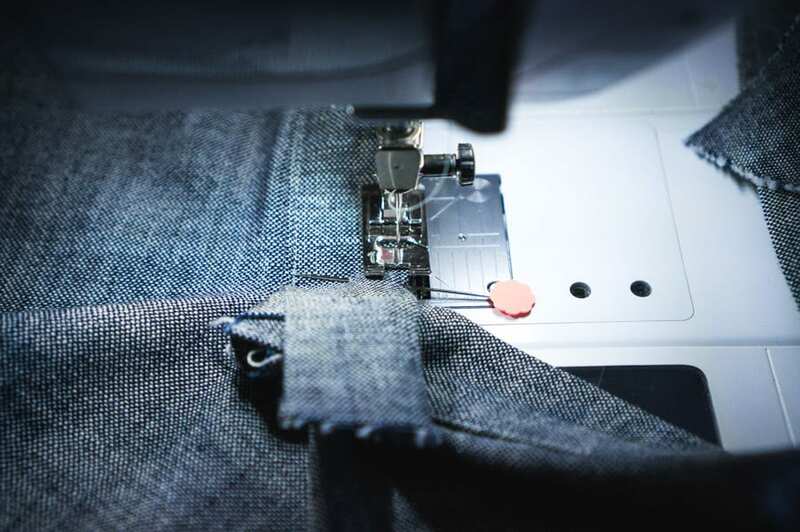 At your sewing machine, sew the under placket into place along the folded seam, about 1/8” away from the edge. 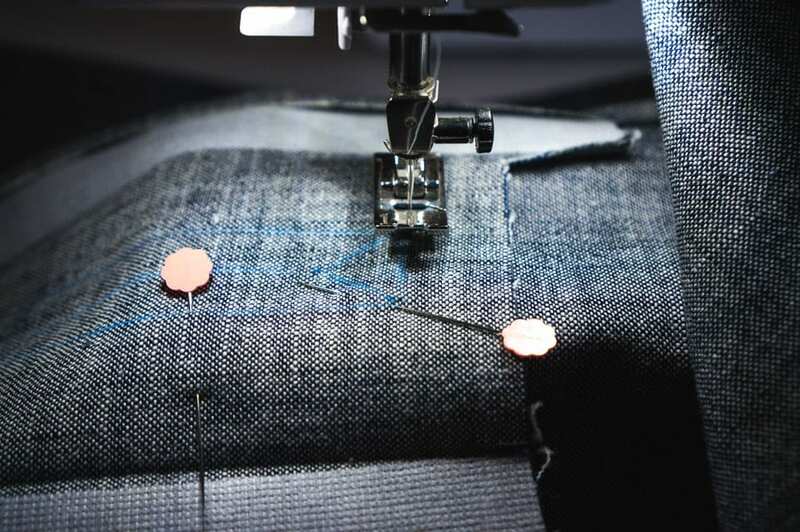 Make sure your previous stitching line is covered with the placket. 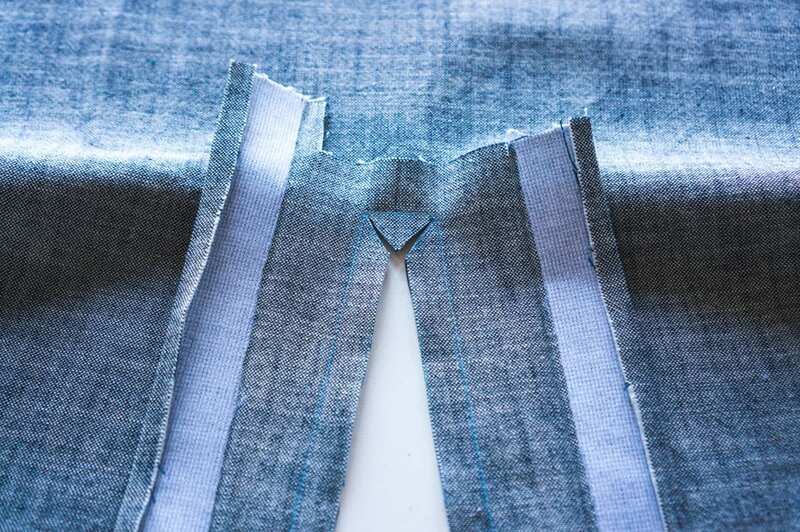 Make sure the placket is flat along the bottom of the opening and the triangular wedge you created when you made the opening is flat as well. Stop sewing just after the pin marking the bottom of the opening in the shirt. Backstitch. This is what it will look like from the wrong side. Time to sew the “over” placket. 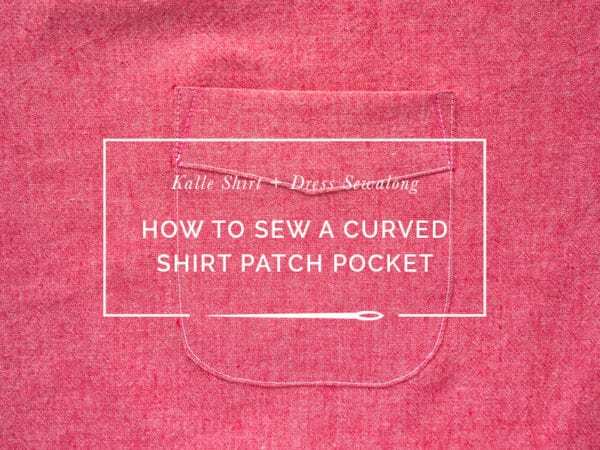 Fold the right placket side (as you are wearing it) over to the center of the shirt. 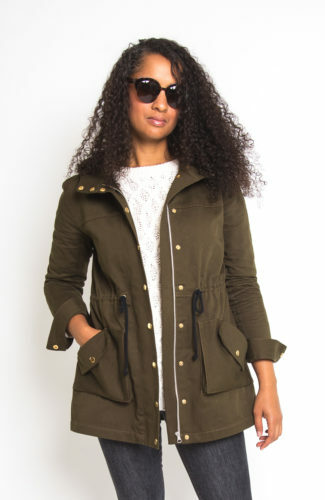 It should cover the under placket. 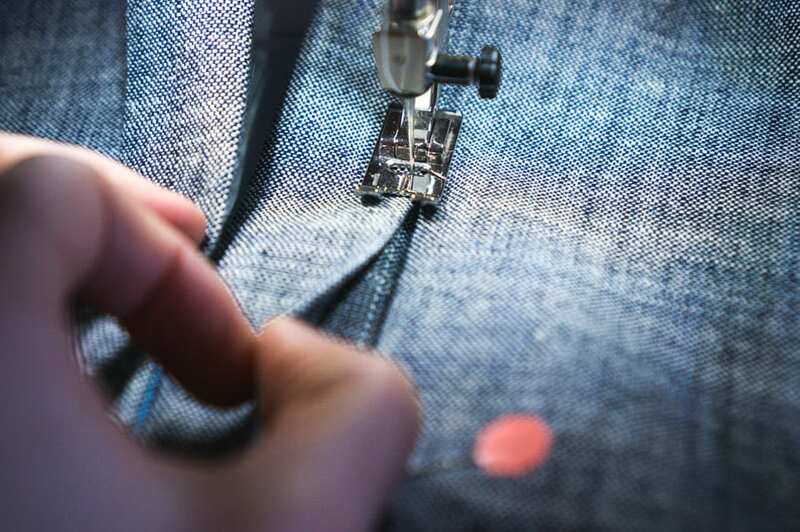 Press thoroughly into place, ensuring the folded edge of the placket conceals the stitch line and seam allowance of the shirt below. 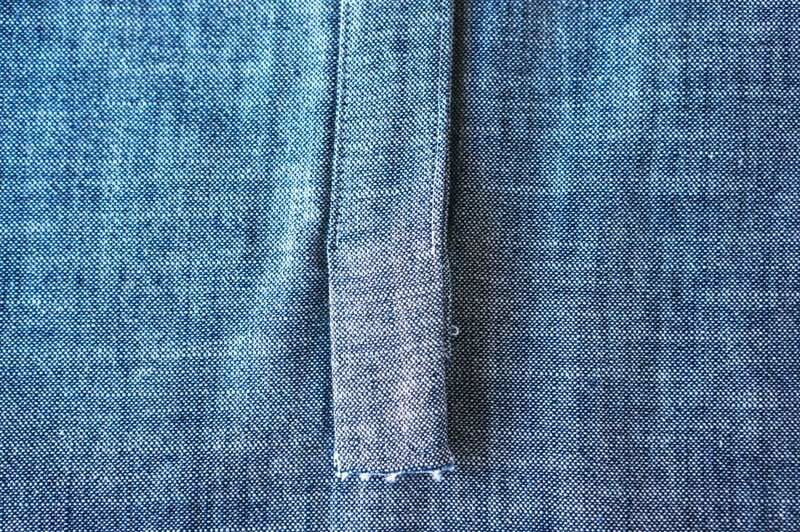 Grade seams if necessary, and use a pin to mark the bottom of the shirt opening. 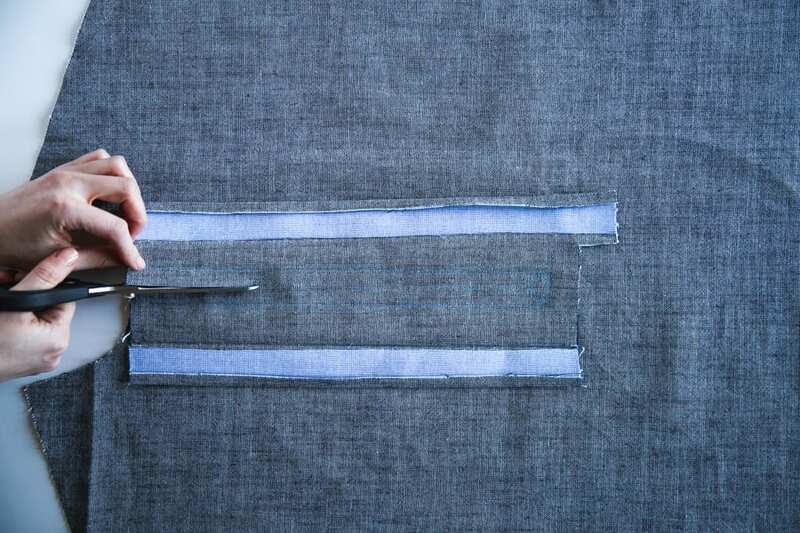 Starting on the inside seam, stitch the placket to the shirt, 1/8” from the edge, ensuring the stitch line below is concealed. 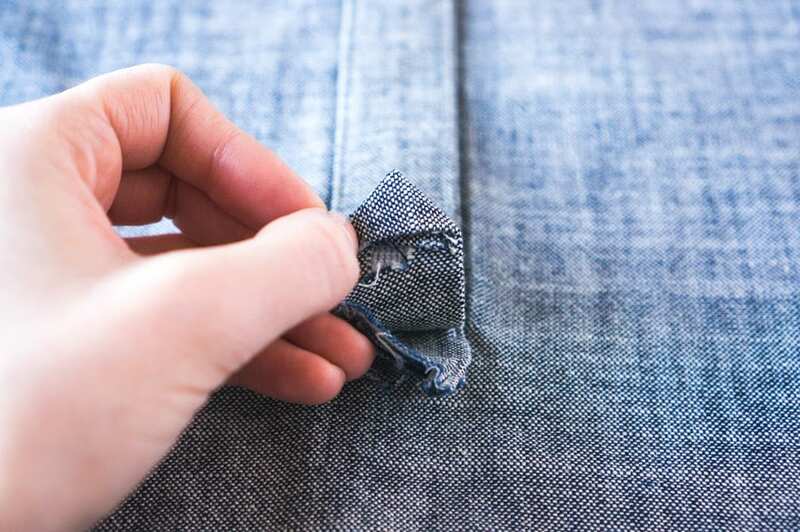 Continue sewing, stopping at the pin marking the bottom of the opening, again ensuring the seam allowance around the bottom of the opening is flat against the shirt. Backstitch. 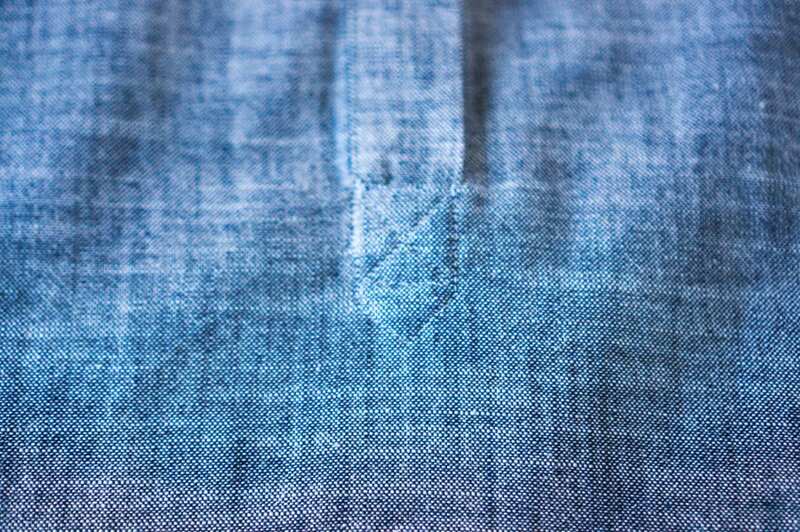 Repeat for the other side of the upper placket, stitching 1/8″ from the edge, stopping as you approach the opening in the shirt front. 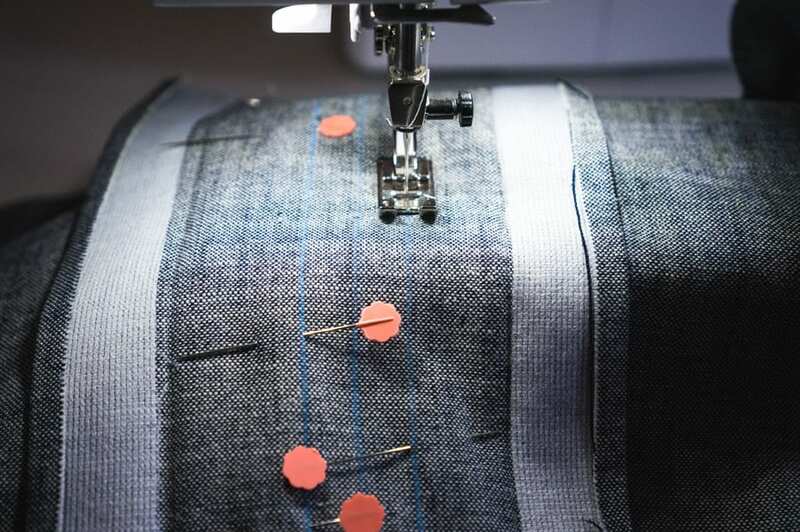 Do not catch the under placket in your stitching. 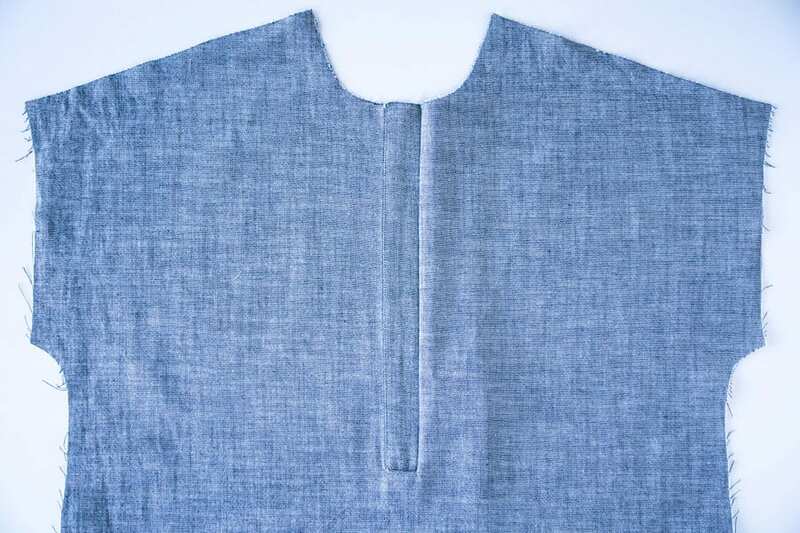 The bottom of the placket should now look like this. 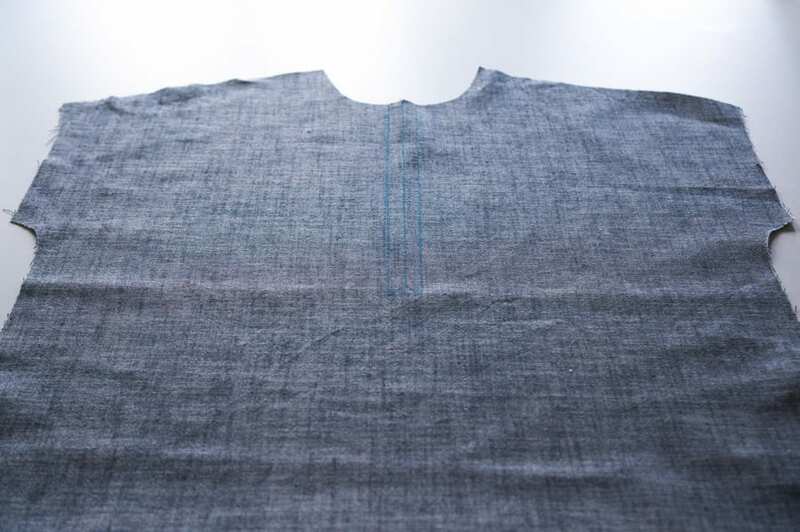 You can make a simple squared off finish here by tucking under the raw edge, but I think a pointed or tower placket looks more elegant. 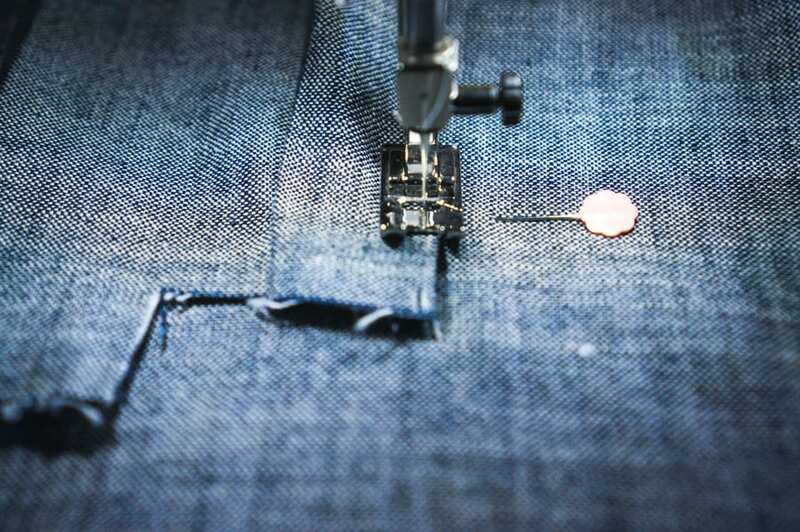 To sew, fold the raw edge of the placket under so it is inline with the opposite edge of the upper placket. Press. 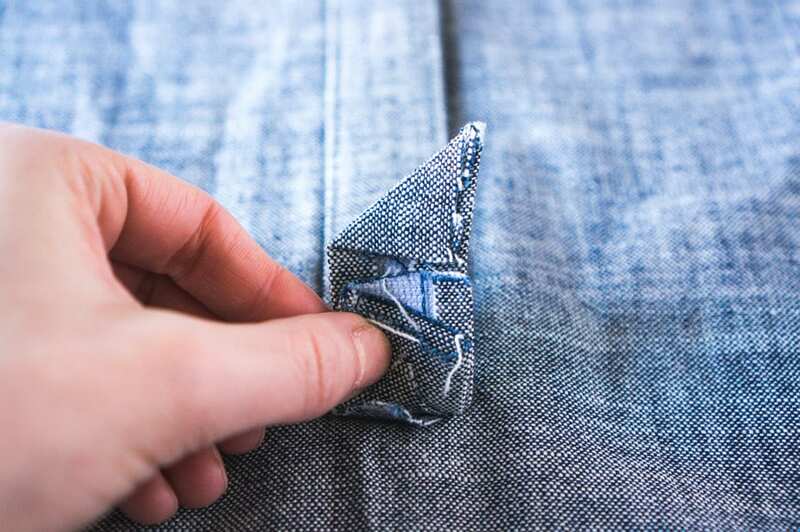 Fold the opposite side under as well and press, creating a neat triangle under the upper placket. 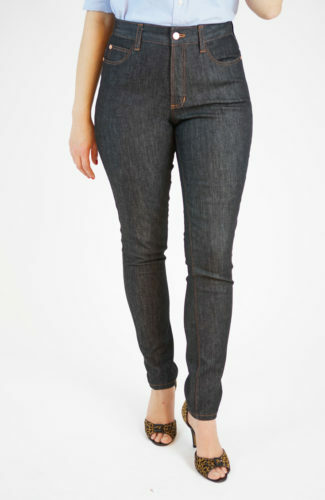 This area can now be quite thick – grade seams as necessary to reduce bulk. 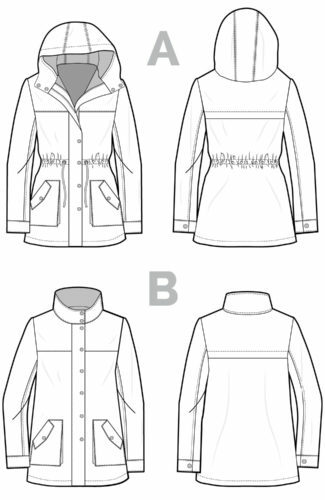 Ensure the seam allowance of the under placket is flat on the right side of the shirt. You will be enclosing it shortly with stitching. You can now pin the bottom of the placket tower into place, but I prefer to use a fabric glue stick. 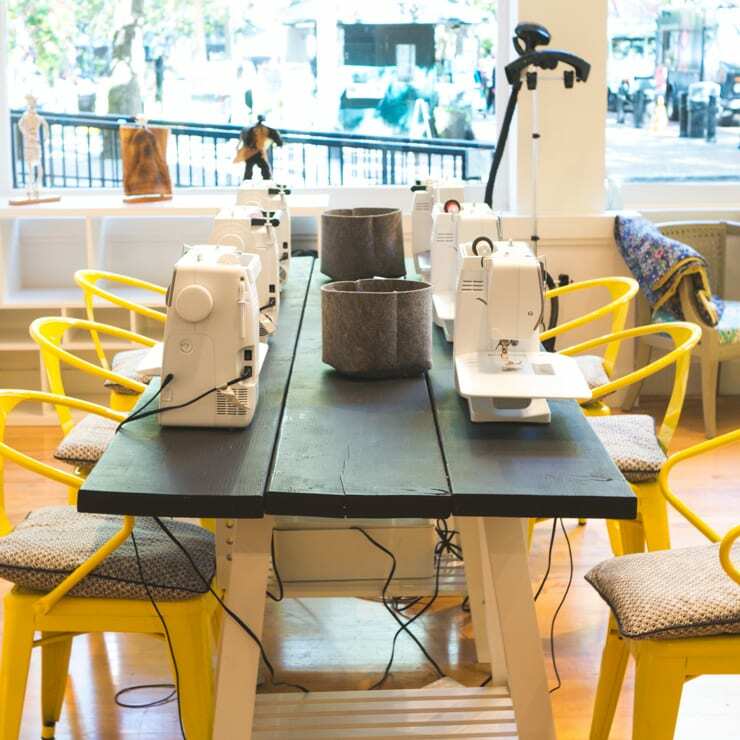 You have to do some tight sewing in this area and it’s easier to do so without pins in the way. 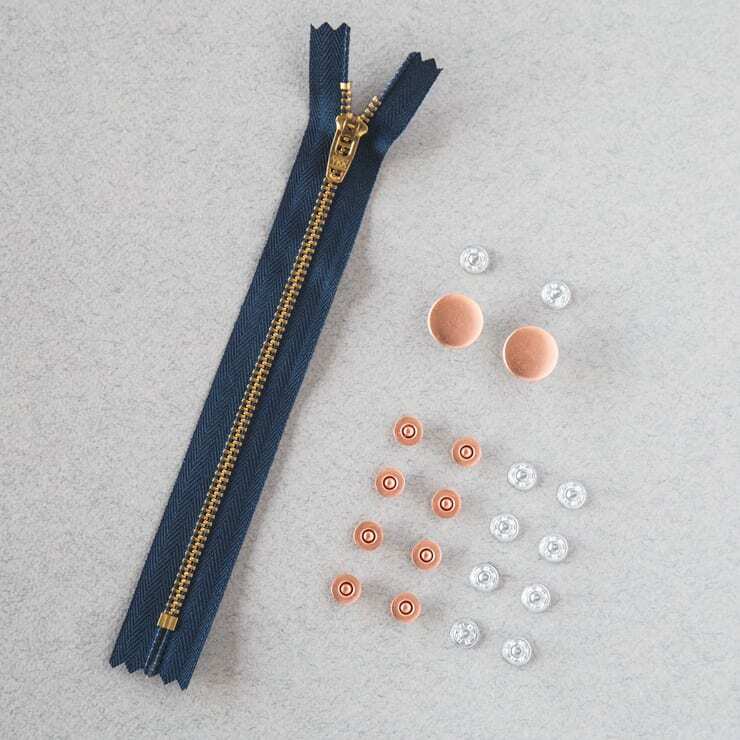 Make sure the under placket seam allowance is also secured underneath upper tower placket. 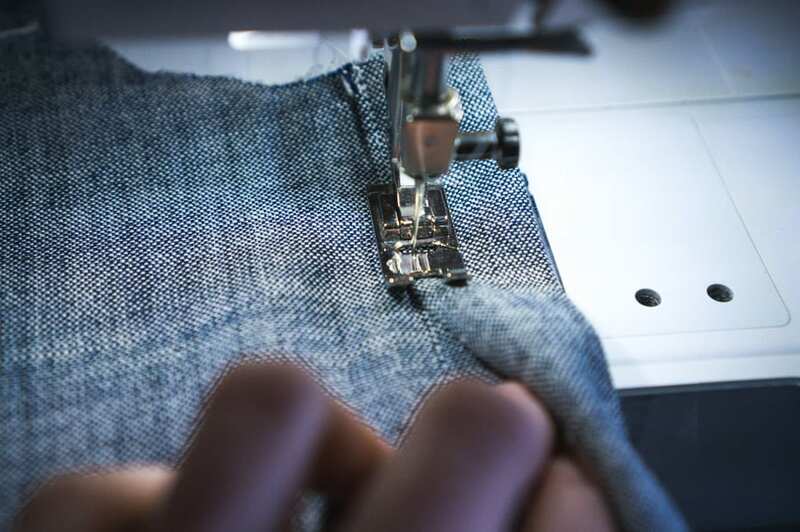 At your sewing machine, sew the remaining bit, 1/8” away from the edge. Leave your needle down as your turn corners. You now need to secure the entire construction. 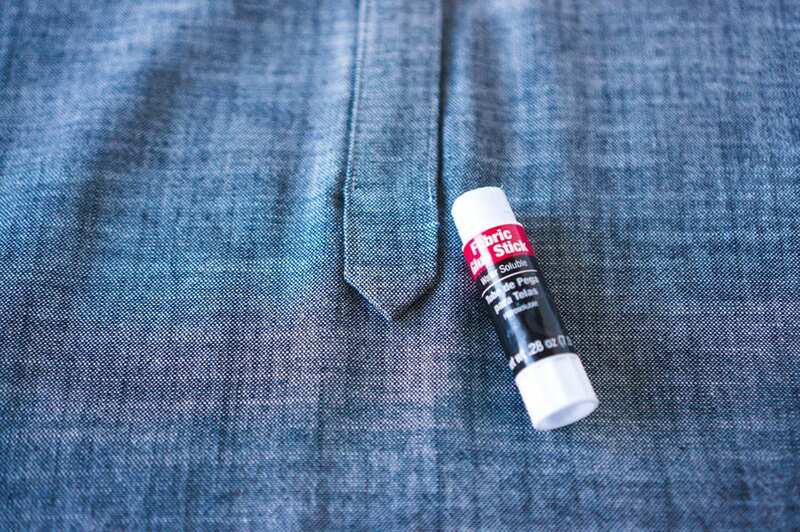 Using a washable marking tool, draw two horizontal lines across the placket. 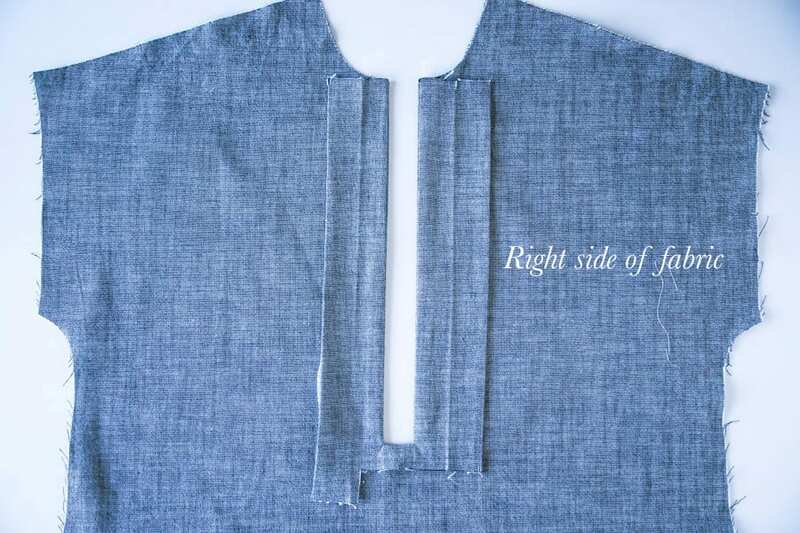 One should sit just below placket opening; the second should connect the bottom corners of the placket. Draw an X through this box, and sew at your machine. This is what it will look like on the wrong side of the shirt. 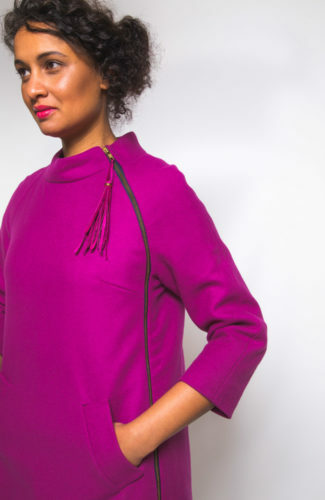 All the raw edges you made when you created the opening have now been secured inside the placket on the right side of the shirt. Like magic. 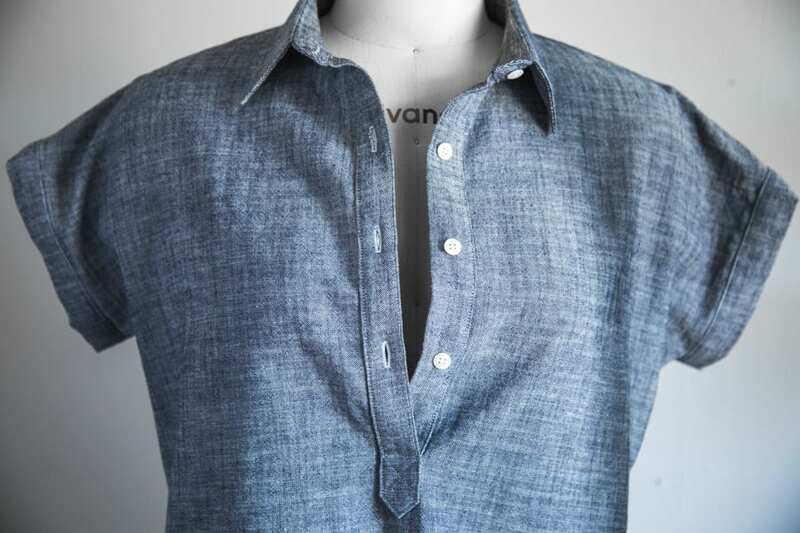 When finished, your popover placket will look like this. And that’s it for placket week! 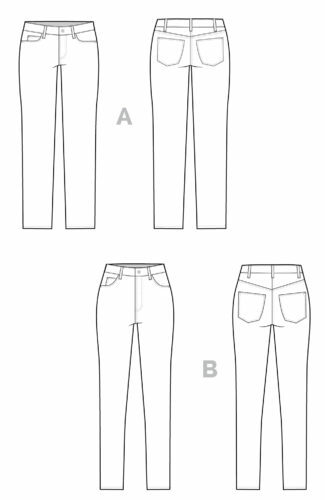 I’m traveling for the next ten days so our post schedule will be a little lighter; you can expect posts on sewing the curved patch pocket and assembling our front and back shirt using the burrito method next week. 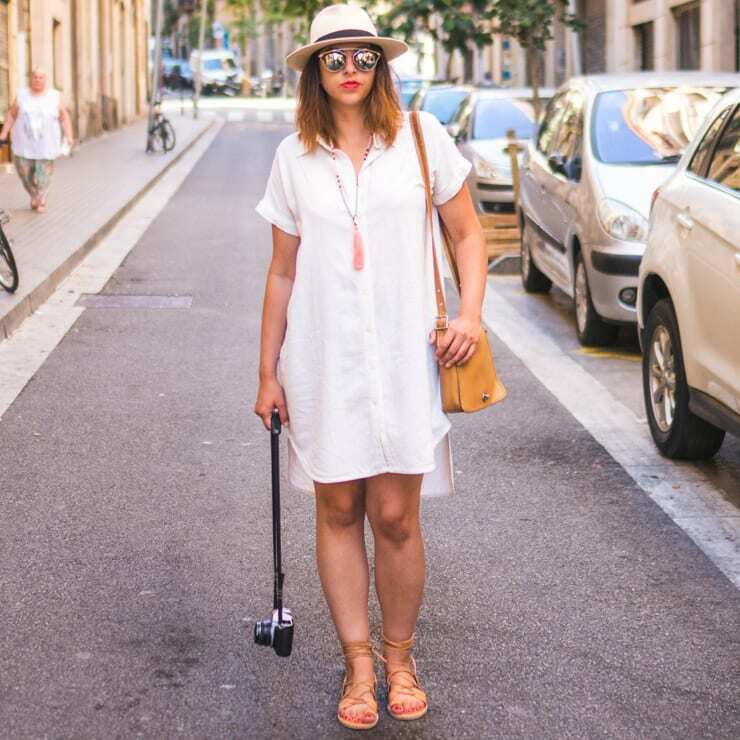 See all posts in our Kalle Sewalong series. Get the pattern here.